SMITHJANKERMAN Lowongan PT. 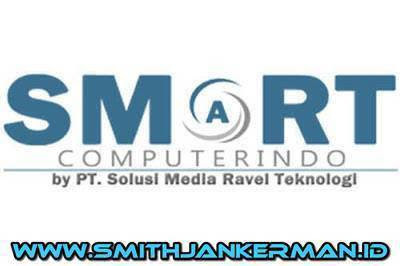 Solusi Media Ravel Teknologi Pekanbaru Juli 2018 - SMART COMPUTERINDO was established in 2013. We are one of the fastest growing companies in IT Solutions, as we always provide the best dedication and services with the support of experts who have experience in their field. We will never stop making innovations to move forward, because our bussiness are technology, services, ideas, skills, knowledge and experiences that continue to grow. We also have been selected as LKPP partners through e-catalogue in government procurement. We contribute to the IT field (computer, communication tools, office supplies, computer supplies, server data storage, networking, software, recording device). Due to the rapid development of our company, we need reliable personnel to join us in data entry positions. Entry data of IT product correctly with predetermined target. Closed in August, 11st 2018.